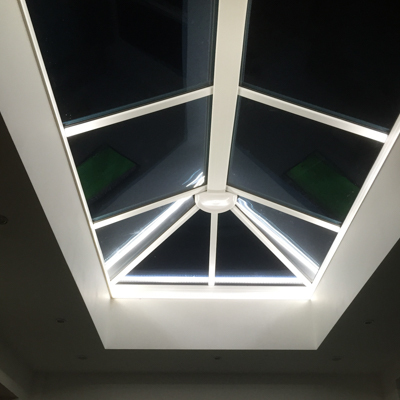 Brighten up a room or gaze into the night sky. 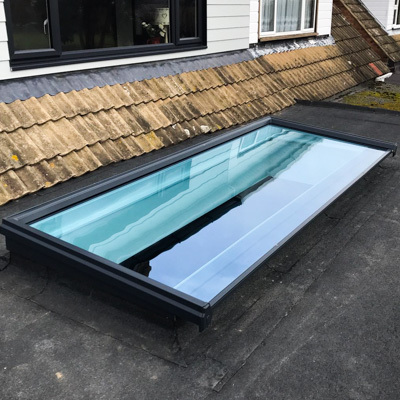 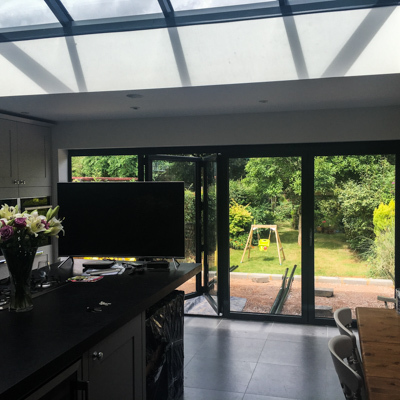 At Homestlye of Essex, we have you covered to modernise your extension project with contemporary Sky Lights or Roof Lanterns. 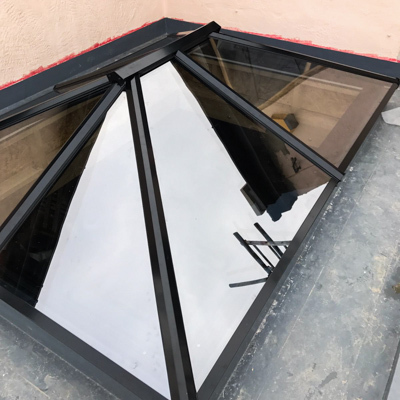 We have a range of high quality suppliers, and will manage the installation from start to finish, no hidden costs, with a top class service and a smile on our faces.